This week Contship Italia’s La Spezia Container Terminal welcomed the San Alvaro, making her maiden call on Maersk Line’s new Med-Canada service. 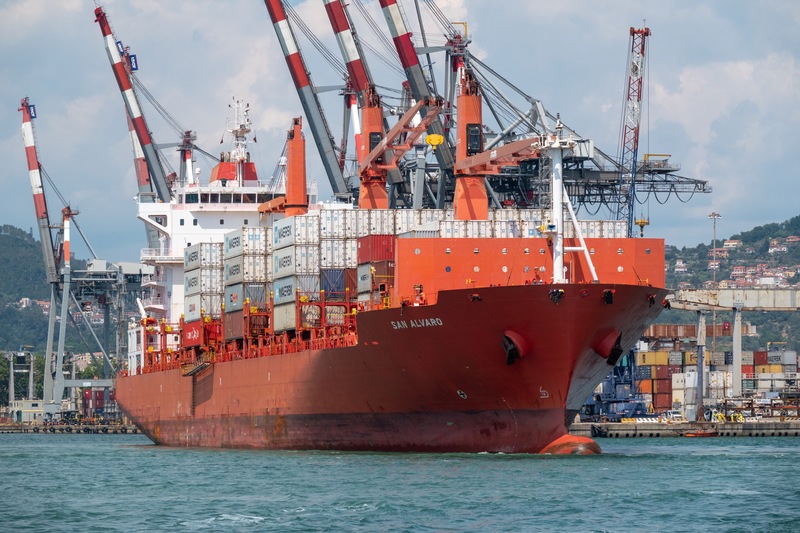 With a capacity of 1,819 teus including 462 reefer plugs, she is one of four ships operated by the Danish carrier connecting Italy directly with Montreal in Quebec, offering a 14-day transit time via the St Lawrence seaway. 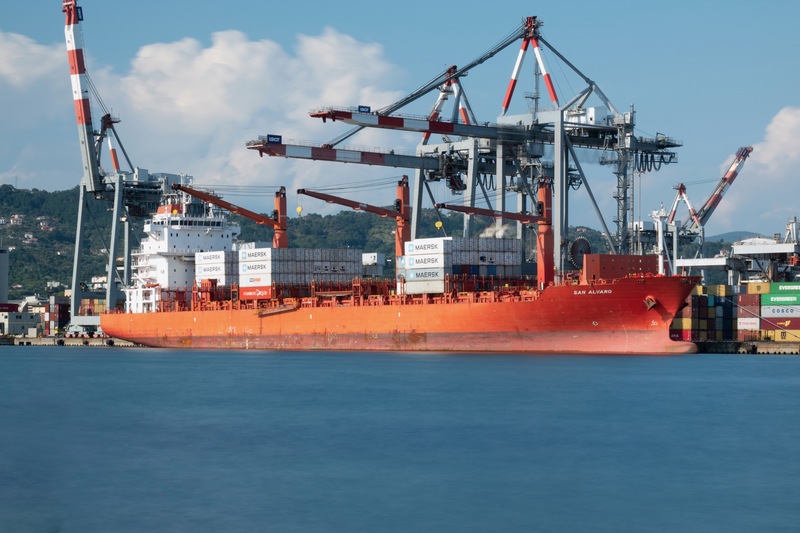 The new service of Maersk Line and Hamburg Süd becomes the only all-water service from LSCT to Canada, which includes a call in Halifax, Nova Scotia. 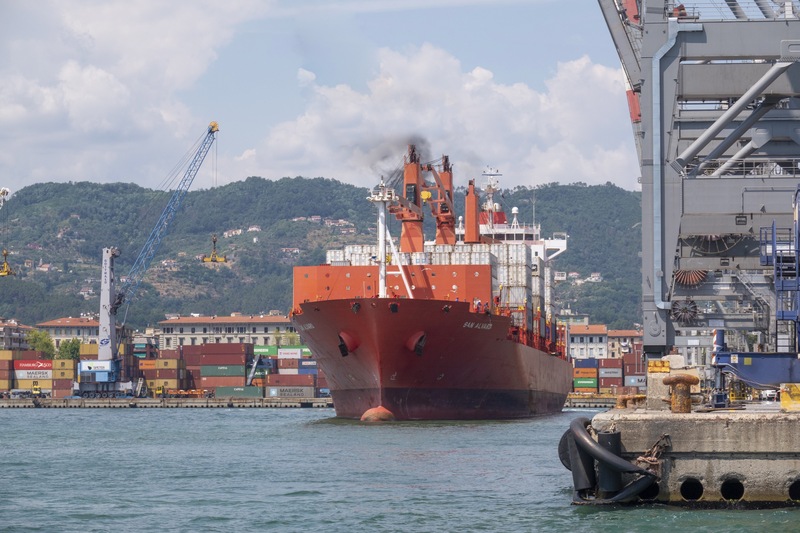 Roberto Scotto, Customer Service Director, LSCT commented “Once again, La Spezia Container Terminal demonstrates its capability to provide integrated transport solutions for the global supply chain - through its extensive rail service network. Our year-to-date volumes moving in/out of Contship’s main gateway terminal reached 32% well above the average and maintains our number one ranking in Italy. We are very pleased to see this new service connecting Canada with LSCT”.